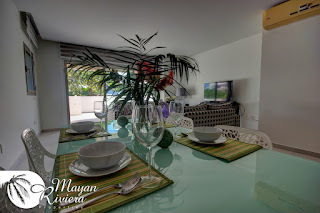 Puerto Morelos Blog: Price Reduction! Two Bedroom Luxury Condo with Huge Terrace, Steps from the Beach now $269,000 USD! Price Reduction! 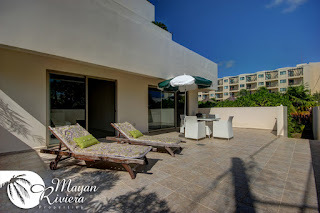 Two Bedroom Luxury Condo with Huge Terrace, Steps from the Beach now $269,000 USD! 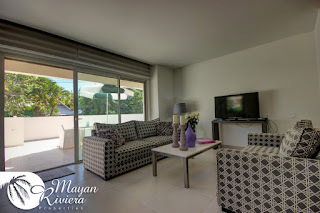 Amazing price on this gorgeous condo at Ibis Puerto Morelos! 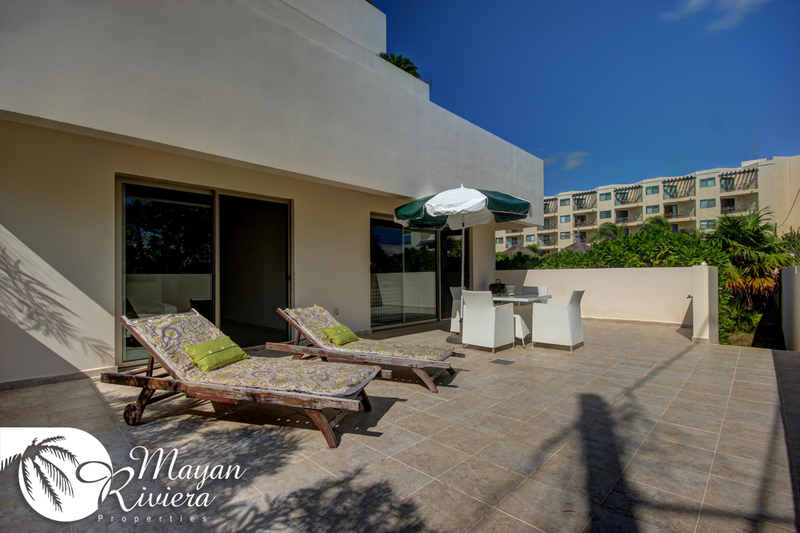 Huge Terrace with direct access to pool! Gated and secure complex with off-street parking just north of town. For more information on this listing, please visit our website or give us a call!